INDUSTRY.co.id - Tokyo - West Texas Intermediate (WTI) crude oil prices rose 0.5 percent, or 32 cents, to $ 66.12 a barrel in Asian futures on Friday (02/02/2018) morning. In addition, Brent crude oil prices rose 0.3% or 19 cents to US $ 69.84 per barrel. The increase was a three-day advance in a row after a survey showed strong OPEC and Russia members' compliance with plans to cut oil supplies to global markets. Apparently, the survey results were able to offset the anxiety of oil producers against the decline in oil prices in the future in line with the surge in crude oil production United States (US). The Reuters survey showed that OPEC oil production in January 2018 rose from the lowest position in the last 8 months. That's because of the high oil production of Nigeria and Saudi Arabia in offsetting the decline of Venezuelan production. 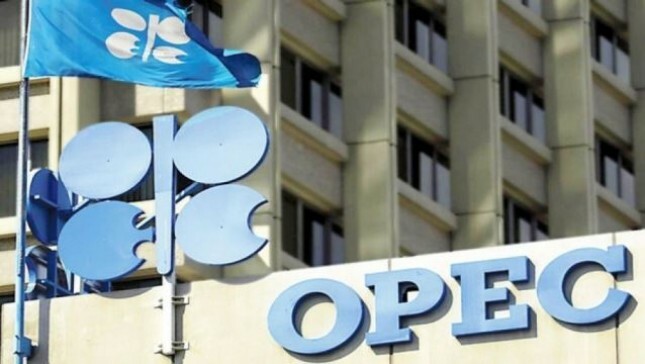 However, the compliance of all OPEC member states against the plan to reduce the supply of crude oil to the global market remains strong and goes according to plan. According to the survey, OPEC oil production in January 2018 reached 32.4 million barrels per day (bpd), or 100,000 bpd higher than in December 2017. Looking ahead, the production figure will be revised down by 110,000 bpd to reach its lowest level since April 2017. According to the Reuters survey, the oil producers' compliance involved in the deal to cut supply to the global oil market increased to 138% in January 2018 compared to 137% December 2017. It shows that OPEC and its allies remain compact and their commitment to cut crude supplies to the global market has not wavered. In fact, oil prices had reached the highest level since 2014. The cohesiveness of OPEC with its allies has attracted the attention of market participants so they are not worried about rising US oil production again. "The high commitment of the oil producers has prompted a strong partnership between OPEC and Russia and its allies in keeping the world crude oil price down," said Greg McKenna, Head of Market Strategy at AxiTrader Futures Exchange.